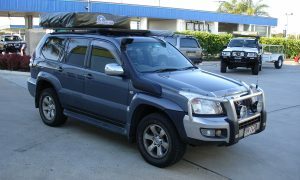 Welcome to our shop of market-leading products. 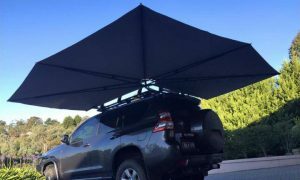 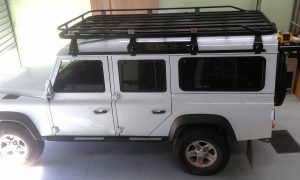 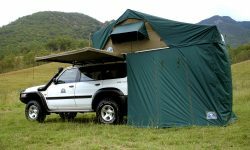 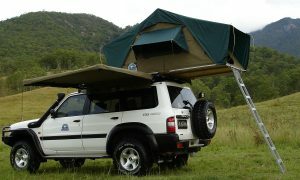 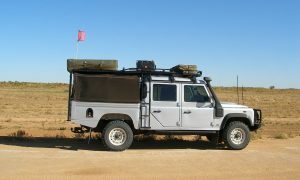 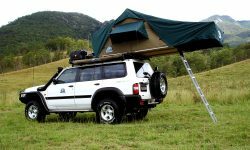 Hannibal Safari Equipment produces high quality rooftop tents, awnings and roof racks. 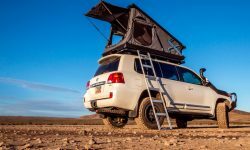 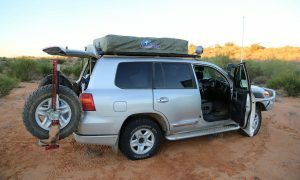 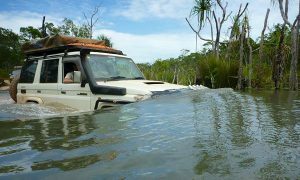 World-renowned and built tough, they’re ready to go anywhere and we have a range to suit your touring and overlanding needs. 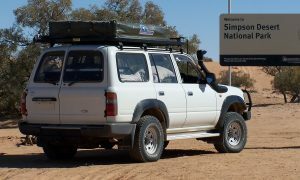 Need more info? 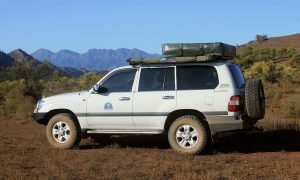 Feel free to give us a call, we’d love to chat.